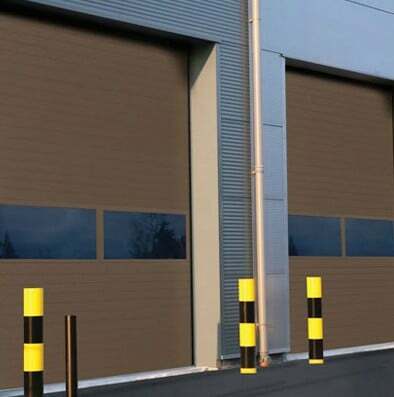 Security gate systems are designed to restrict entry and ensure the protection of building assets and/or staff members. 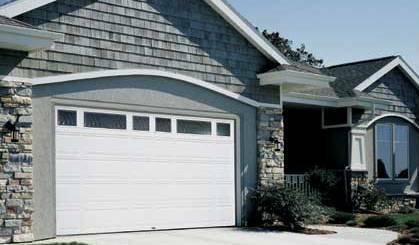 Engineered properly, these security gate systems are designed to work efficiently and trouble-free in virtually any setting. 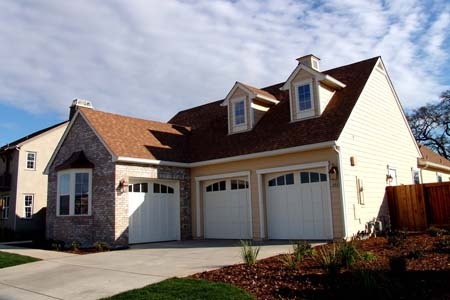 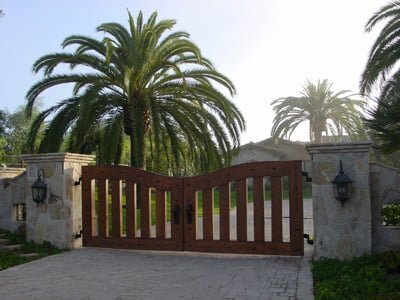 At Ventura County Overhead Door, our security gate and access control system engineering department will work with you to design a security gate system that is optimally functional and meets your desired building specifications. 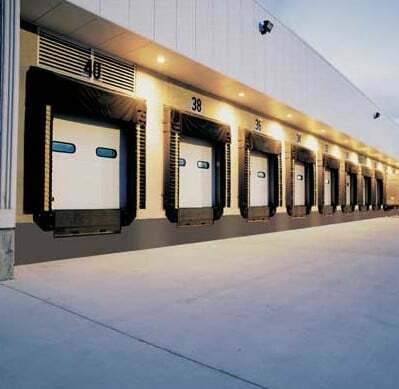 Gate systems and commercial doors are available in wide variety of sizes and styles and can also be custom engineered to meet even the most complex structural demands for commercial clients.  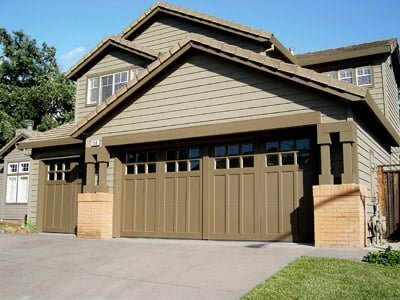 Business Owners, Contractors, and Builders throughout Ventura County and Santa Barbara County have been relying on Ventura County Overhead Door since 1992 to understand the unique commercial security gate and commercial doors needs of the commercial and industrial customers. 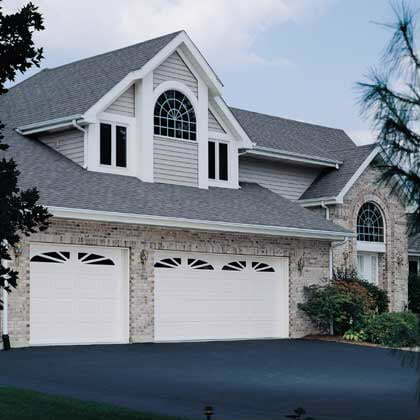 Our gate systems are designed not only to protect your property, but more importantly, to protect your people. 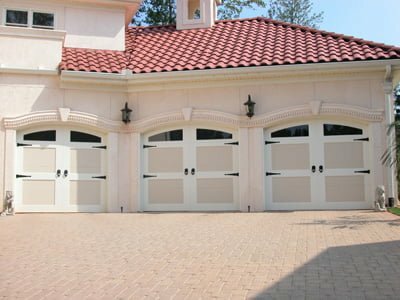 We understand that no two businesses are alike, and we recognize that the best commercial gate systems are those that are custom engineered to meet your specific needs. 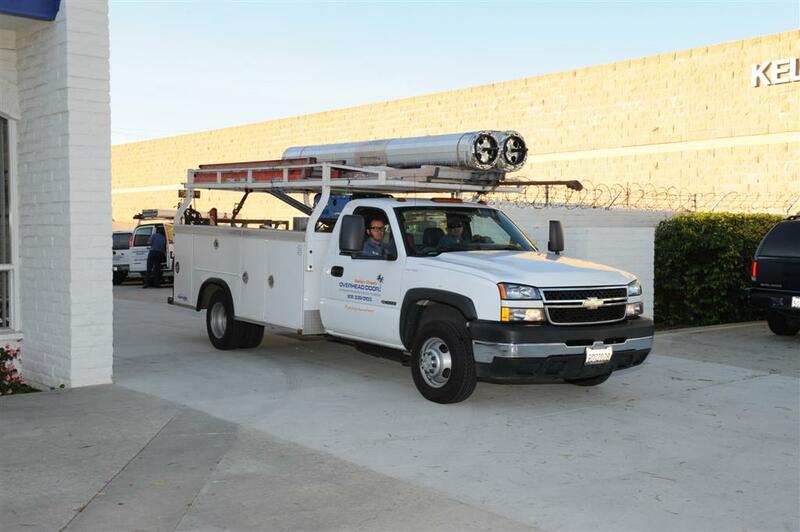 Ventura County Overhead Door is considered to be the best commercial security gate supplier throughout Ventura County and Santa Barbara County. 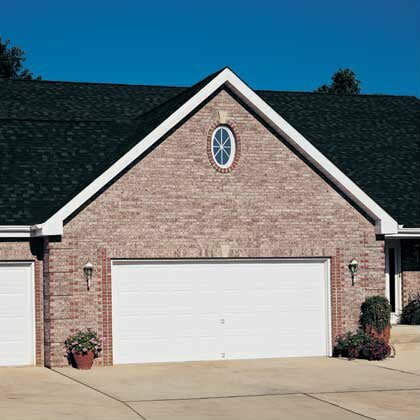 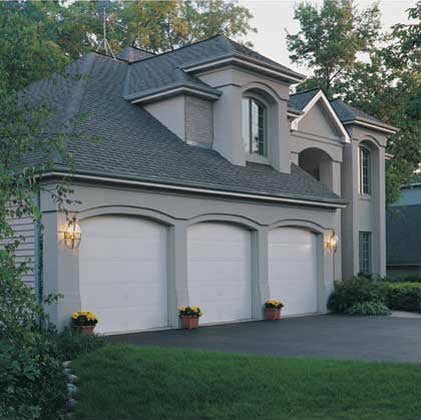 This reputation is based upon top-notch commercial gate sales and commercial gate repair since 1992. 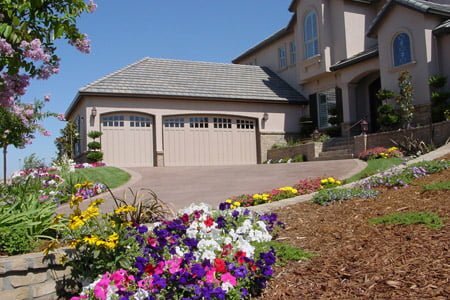 We design and build quality into all of our automatic security gate systems and we take pride in our unsurpassed commitment to service. 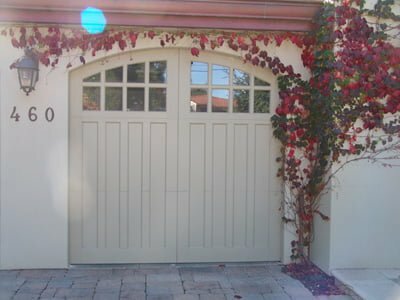 We not only install new commercial security gates, but we also provide fast and competent commercial security gate installation, commercial security gate repair and installation and service of commercial doors. 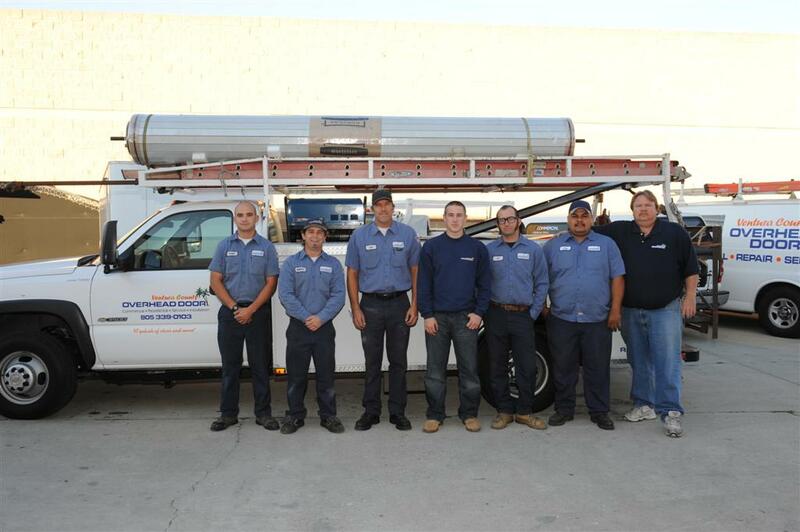 We staff an emergency, 24-7, repair crew, which allows us to dispatch one of our expert commercial security gate installation or commercial security gate repair technicians immediately to provide safe and trouble-free operation at all times.